Ever heard of Vaughn Meader? What about Lois Weber? Elizabeth Jennings Graham? These individuals all played an important role in history. And Mo Rocca wants us to remember them. In his new podcast that premiered earlier this month, Mo Rocca introduces listeners to the untold stories of the characters on the sidelines-- the ones whose obits didn’t make it to a front page. From a Chinese-American superstar to a JFK impersonator, Rocca delves into the lives of the forgotten forerunners who have long intrigued him. 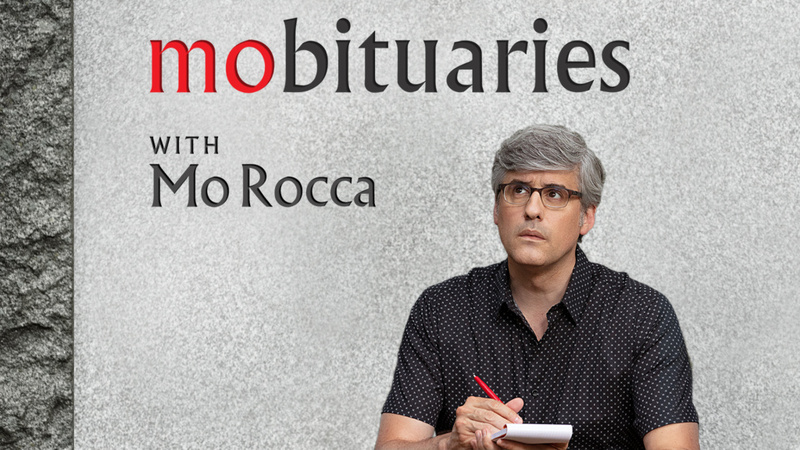 Today on AirTalk, we get a sneak peek of this week’s episode and talk with CBS Sunday Morning correspondent and “Mobituaries” podcast host Mo Rocca about why he chose to tell the stories of forgotten voices from the past, and what we can learn from them. Wait, Wait…Mo Rocca has a cooking show? !